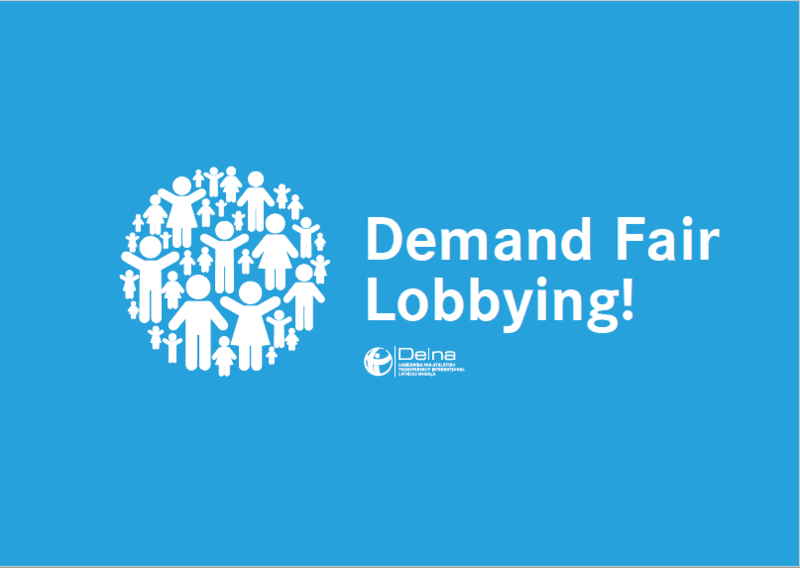 This handbook has been created by Transparency International Latvia for civil society organisations that aim to improve the lobbying environment either in their respective countries, or in international institutions, or even globally. These efforts may focus on promoting lobbying transparency – so that we know who is influencing political decisions, with what resources and with what outcomes. The handbook looks at those initiatives that work towards improving the integrity of the lobbying process, for example, by exposing unethical behaviour. Initiatives which seek to level the playing field between interest groups have also been included in this handbook. The handbook has been produced within the framework of a European-wide project carried out by Transparency International, assessing the regulation and practice of lobbying in 19 countries and at the EU level. The handbook can be downloaded online.